NOSTALGIA … '60s to ’80s With great Musicians on SUNDAY 9th December, 8.30PM at DR. KASHINATH GHANEKAR NATYAGRUHA, Hiranandani Meadows, Thane, west. As the title suggests this concert will feature the all-time superhit songs of the Golden Era of Hindi film industry. Our Maestros for the grand concert are ALOK KATDARE, MADHURRA KUMBHAR, HARDIK SHUKLA, and MADHURANI MOKAL. These melodious renditions will be power packed by an ornamental live orchestra of great Musicians from Hindi Film Industry showcasing their ultimate brilliance. Details Members - 50% off all tickets slabs	Non- Members - 500/400/300/200	Kindly note, online booking facility can't be availed for this event. For booking purposes, please call on 9167711649. Working hours - 11 am to 7 pm. Special Membership offer- Become member @Rs. 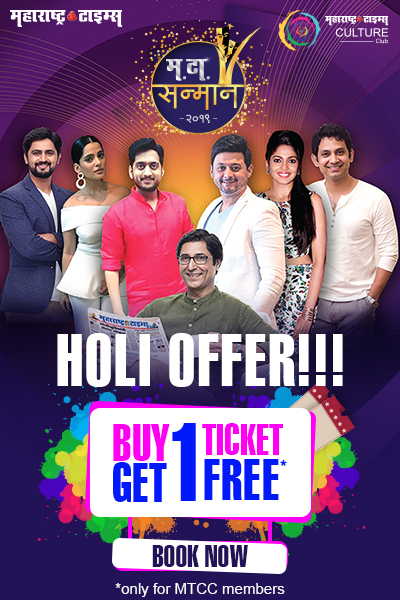 499 & get the 1st ticket free & additional tickets at a discounted rate.